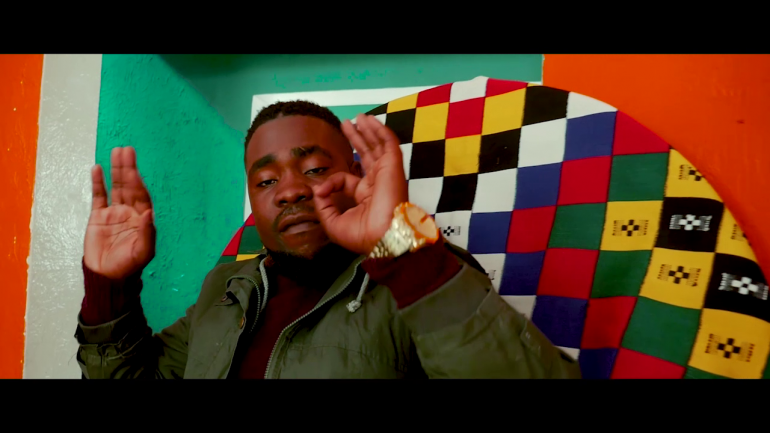 One Nice released the video for his single “Be careful” that features K’millian and Kekero. The video was directed by Ashtrey. Previous articleThe 1.2 billion dollar dual carriageway-Who will actually pay for it?